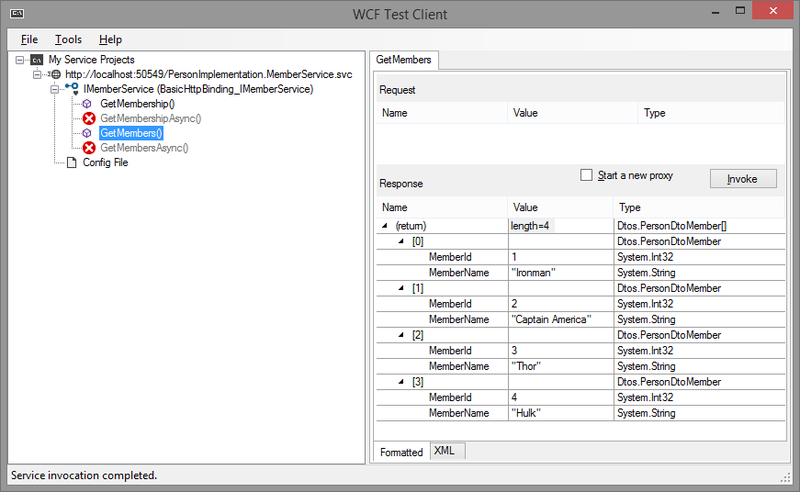 To test, run WcfTestCLient, path is: "C:\Program Files (x86)\Microsoft Visual Studio 12.0\Common7\IDE\WcfTestClient.exe"
// .DatabaseIntegration! 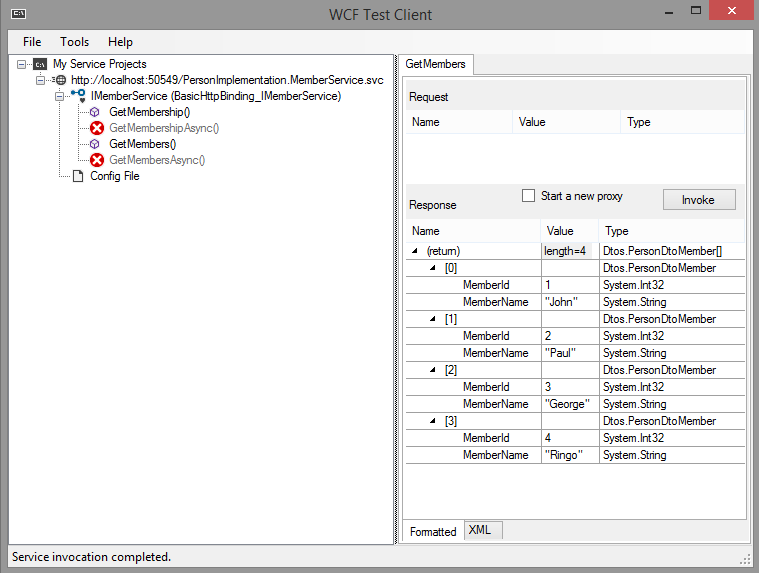 Y U EXTENSION METHOD? !